Pokemon Sun and Moon Leaked, Tons of New Information Available! Over the last few weeks, a huge amount of Pokemon Sun and Moon info has been leaked. We’ve had the existence of the games leaked via a trademark search. Whole trailers have been leaked due to the Pokemon YouTube channel not setting them to private. And heck, with the demo, pretty much the entire Pokedex has been datamined. But yesterday, things got real interesting. Why? Because the whole game seemingly got leaked. So we’re gonna delve into this information. Yes, there will be spoilers, and yes, some people might not want to see this stuff yet. So if you don’t want to know more about Pokemon Sun and Moon, turn away now. Because once you’ve seen what’s mentioned below, you will know far more about the new games than you ever hoped you would. But now that spoiler warning out of the way, let’s get to the information. Like say, some Pokemon stats. As you can tell, there are some… interesting ones here. Like the running theme with Ghost/Grass types in the game, or an abundance of Bug types in Alola in general. More interestingly, it also seems like the vast majority of generation 7 Pokemon are (for the most part) pretty damn slow. I mean, we’ve got no starters with a base speed stat of over 100. 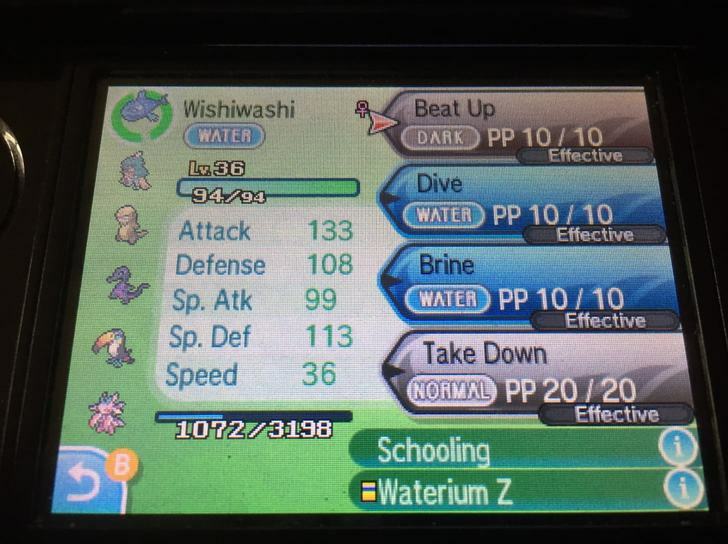 Powerful new Pokemon like Wishiwashii have appalling speed stats in general. And heck, even the regional bird and rodent lines are slow as all heck this time around. Maybe that’s supposed to tie into the island theme somehow? 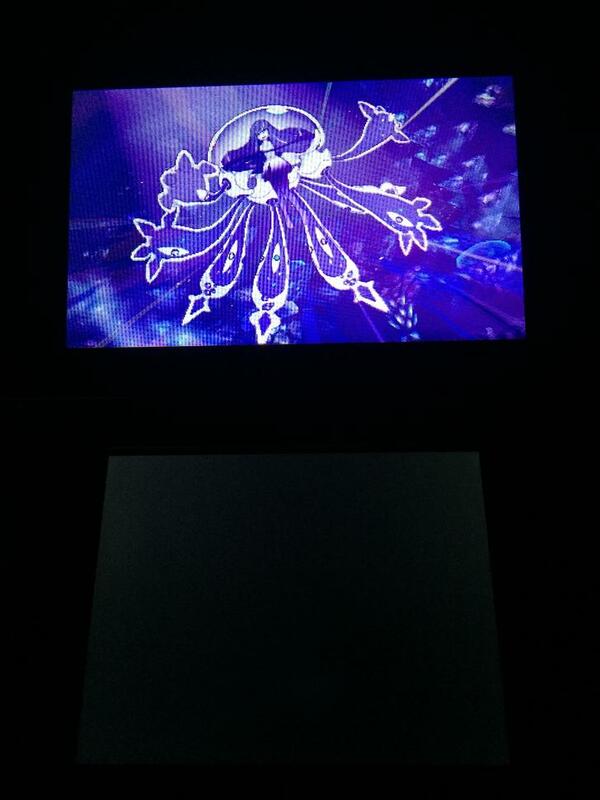 And Z-Memento and Z-Parting Shot restoring HP of incoming Pokemon. In other words, any Z-Move that overrides Splash raises the users Attack by 3. That’s pretty useful, isn’t it? Same with the others that raise all stats by one stage or increase evasion. But it’s not all good news for competitive players or Pokemon. Oh no, Game Freak have also nerfed a few moves too. By the way, some fun additional confirmation: Dark void NERFED. 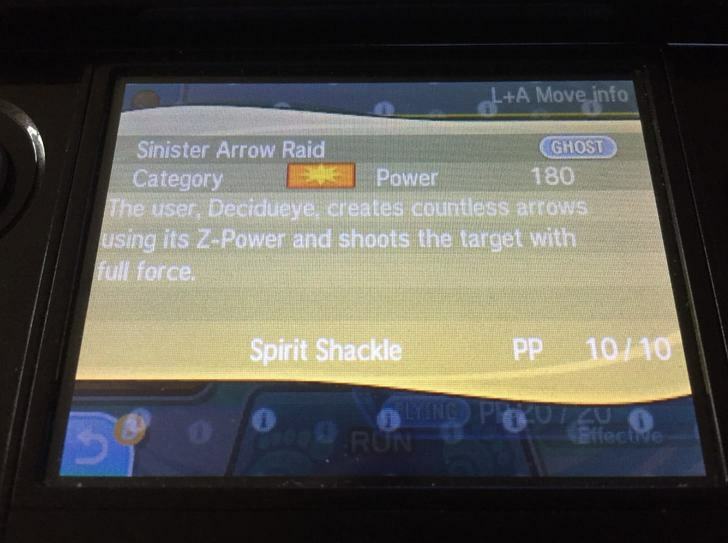 Accuracy lowered to 50%, and ONLY USABLE BY DARKRAI. @xJoelituh it has Cursed Body now. So yeah, Darkrai and Gengar will likely be made much less useful in the metagame. Which brings us to the more interesting part of the game. The story details. Indeed do you know how I said there’d be spoilers? Well, there are even more now. So if you only care for Pokemon stats and basic information, turn away now. Stop reading, close the tab and go read something else instead. Because this is where we’ll be blowing plot twists for the generation wide open. Like the least well disguised plot twist ever. 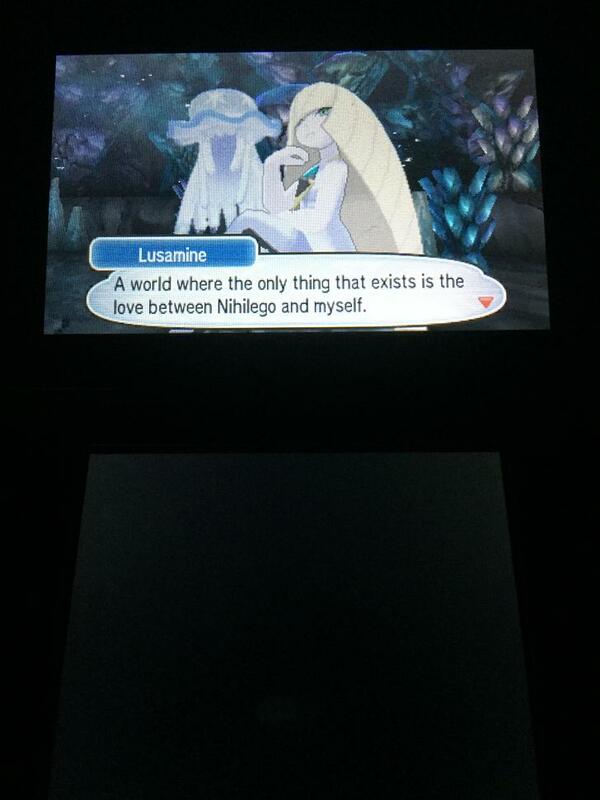 Aka, that the Aether Foundation are evil. Did you call it? Yeah, probably. Just about everyone with half a brain figured these guys weren’t up to any good. I mean, you don’t have an large organisation with vague goals, grunts, admins and their own battle intro that’s working for the greater good. That just doesn’t happen in fiction. Either way, it turns out they’re working alongside Team Skull and plan to bring Ultra Beasts to the Pokemon World for some reason or another. 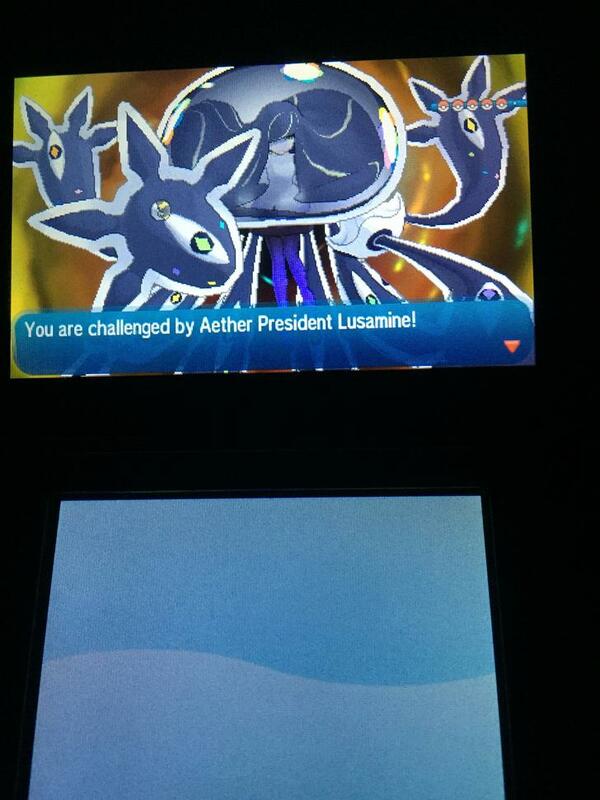 Watch the organisation actually manage to open a portal to the Ultra Beasts’ dimension. This results in a quest to get a certain item, and then using it to open up a dimensional portal with the help of Cosmog. 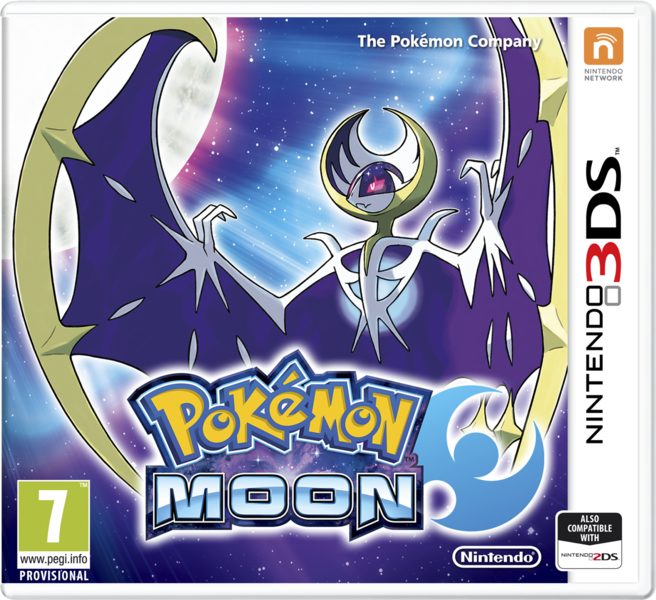 Who’s both a pre evolved form of Lunaala and an Ultra Beast in itself. And once you do enter the portal… well, this is where things take a turn for the weird. Which leads to a final battle against her team. No, the Pokedex will not be filled with Pokemon named ‘UB-[number] [description]’. Instead, all the Ultra Beasts have actual names they’ll likely be called by when you catch them/register them in the Pokedex/use them in battle without a nickname. So hey, if you thought Type: Null was a step too far in the naming department, then it seems Ultra Beasts won’t break the typical pattern any further still. We should also mention that Ultra Beasts are ‘Pokemon from another dimension’. They have types, they have stats, they have attacks and they’re pretty much typical in every other way. So yeah, they’re not really a separate thing after all. 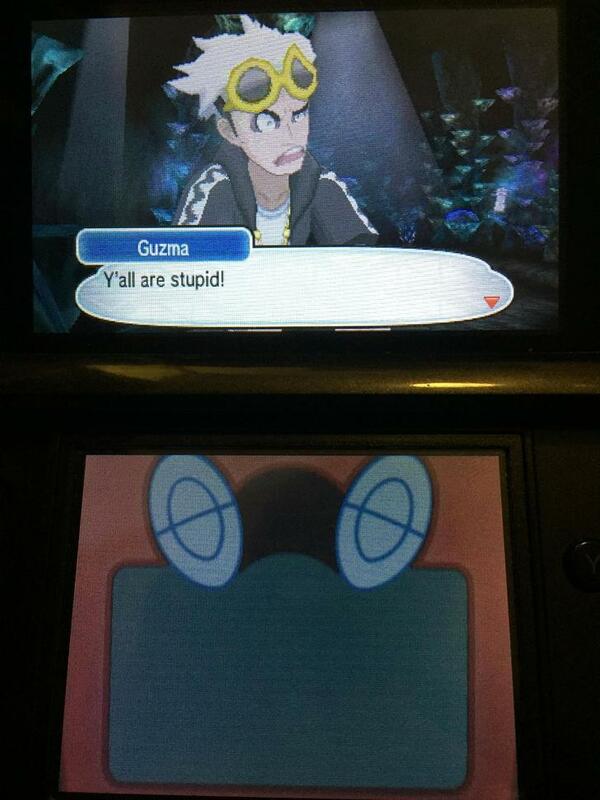 Regardless of what the Pokemon Sun and Moon site may say. Gladion is a good character, and acts as the mole inside Team Skull. He helps you fight them and Aether Foundation at various points in the story. 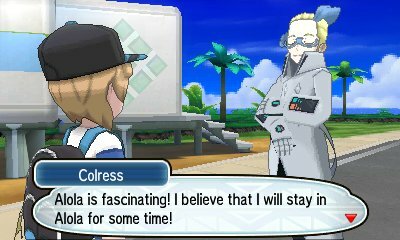 Colress from Pokemon Black and White 2 really does return in this game. So yeah, that early ‘rumour’ based on his hairstyle appearing in a screenshot was true. 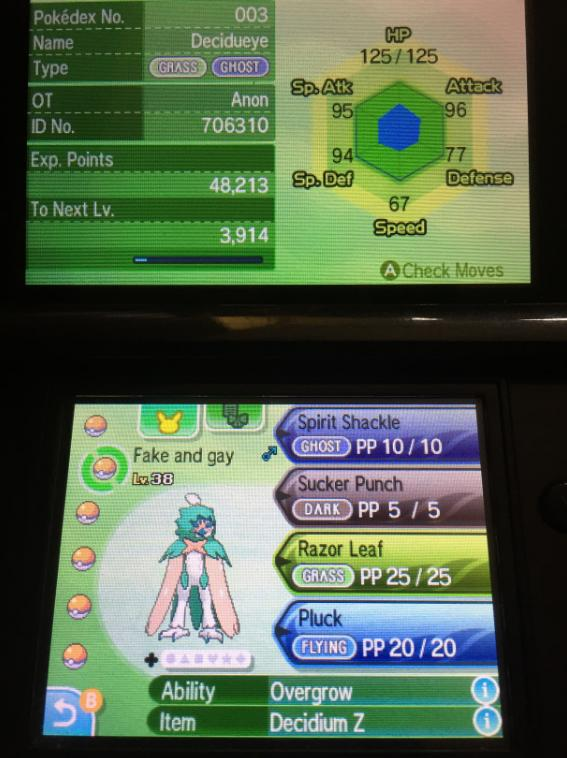 Professor Kukui is the Champion. 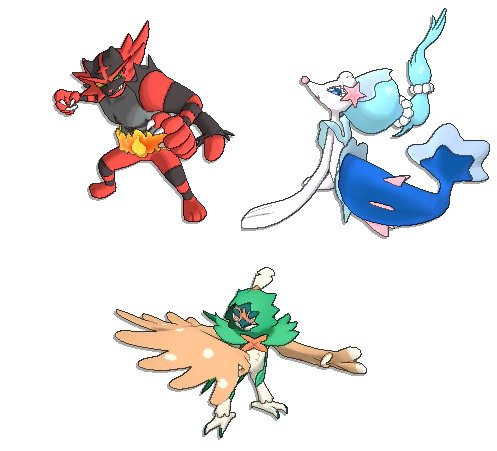 The Kahunas act as the Elite Four in the game. And so that just about wraps up the Pokemon Sun and Moon ‘leaks’ for now. 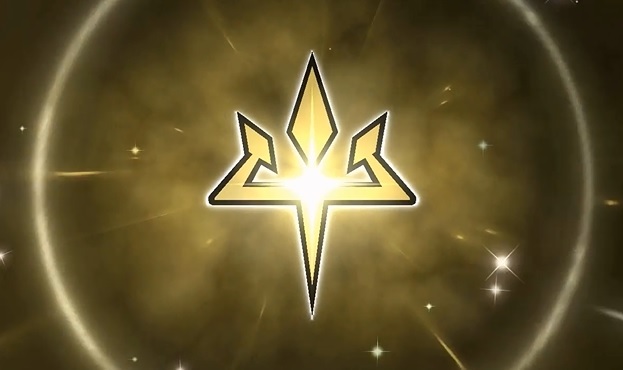 There’s gonna be more and more found over the next few weeks or so, since people are investigating the games non stop and datamining everything they can get their hands on. But for now? That’s our overview of the Pokemon Sun and Moon leaks and the information revealed within. So what do you think? Does any of this make you more interested for Pokemon Sun and Moon? Pokemon Sun and Moon Leaks… The Finale!